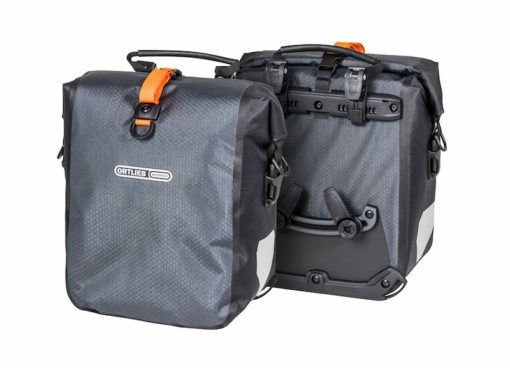 ORTLIEB’s Gravel-Pack panniers are ideal for carrying extra gear for longer bikepacking adventures. 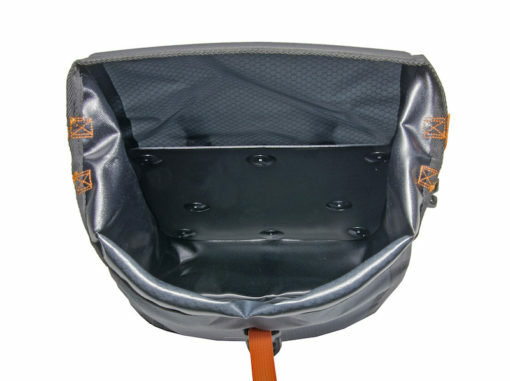 They have an extra lower hook for stability on rough roads. 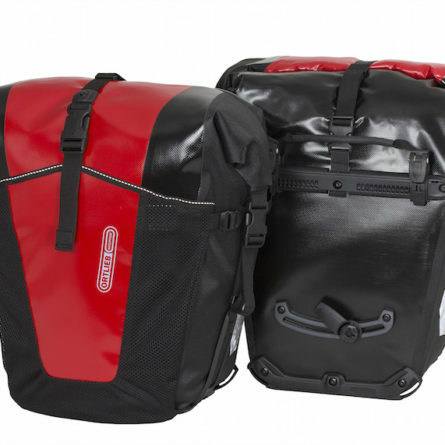 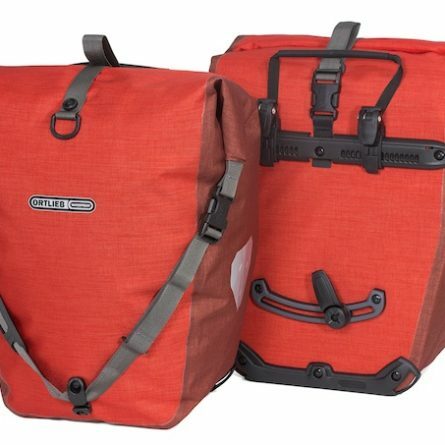 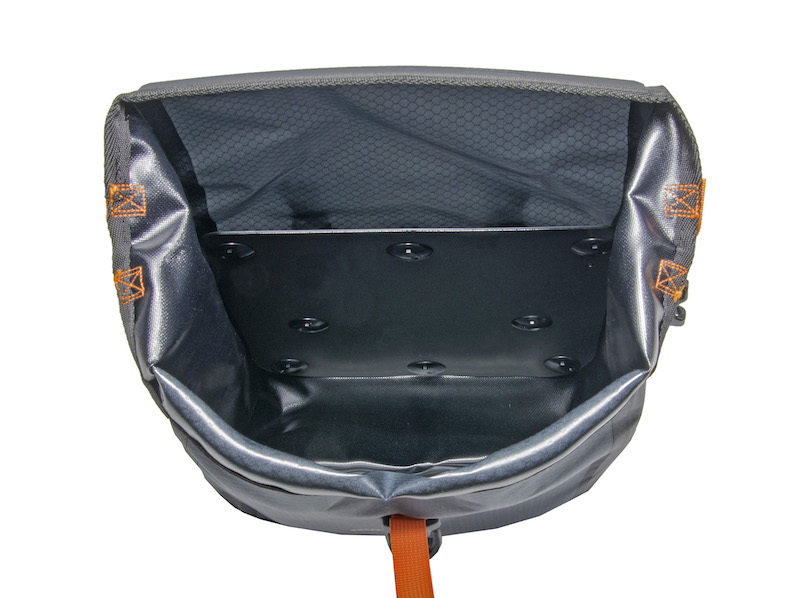 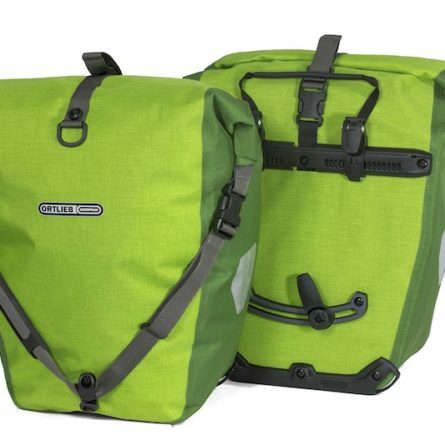 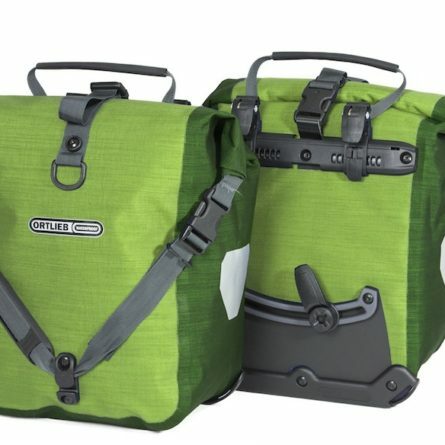 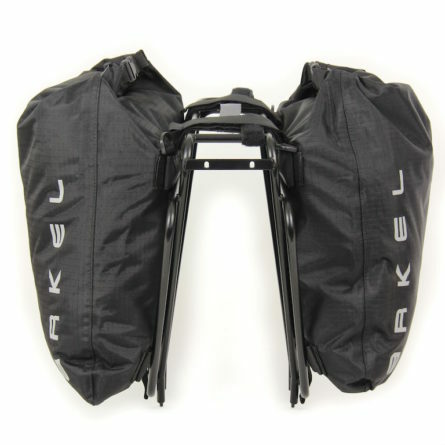 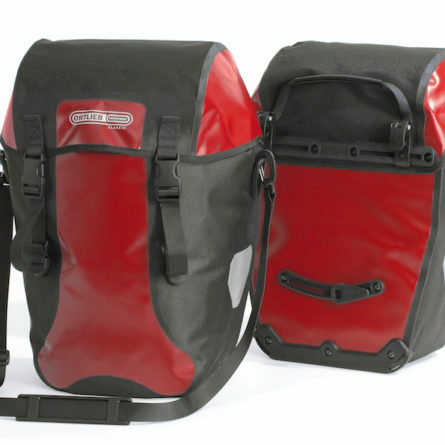 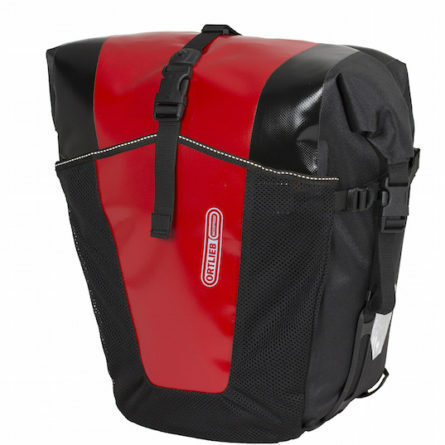 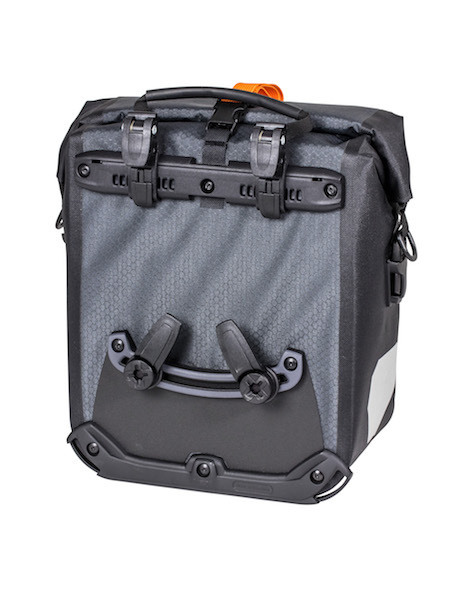 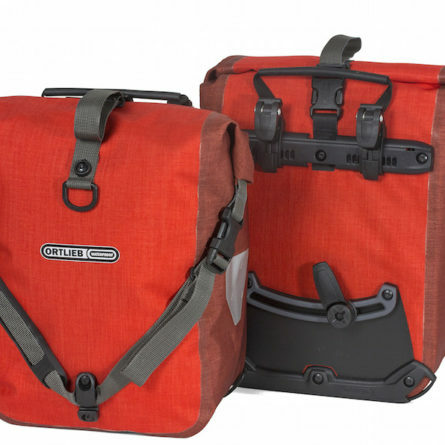 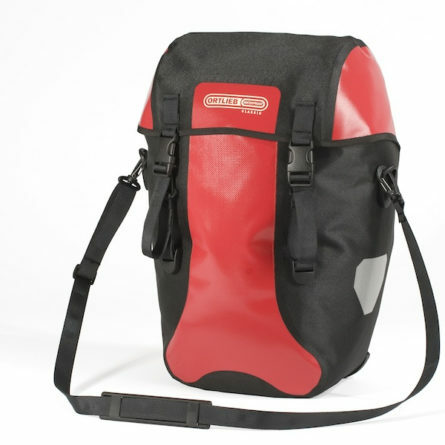 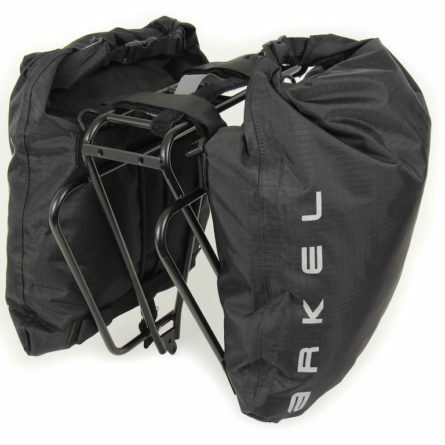 The Gravel-Pack panniers were originally designed for use on a lowrider front rack to compliment Ortlieb’s other Bikepacking bags, but they will also work perfectly on a rear rack.